I am starting my second 1g build. this is the first time i have done the EVO block parts swap, trying for Mitsu parts as possible. 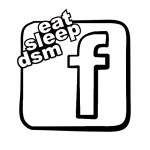 So here you and any help along the way is appreciated, been over ten years since i last did my DSM. Looks like a good start. Pretty much what i started with with my tsi awd. Engine bay was the same. Dirty as hell and looked like something was living in there haha. How many miles are on the car? Awesome man. It is a lot of fun. 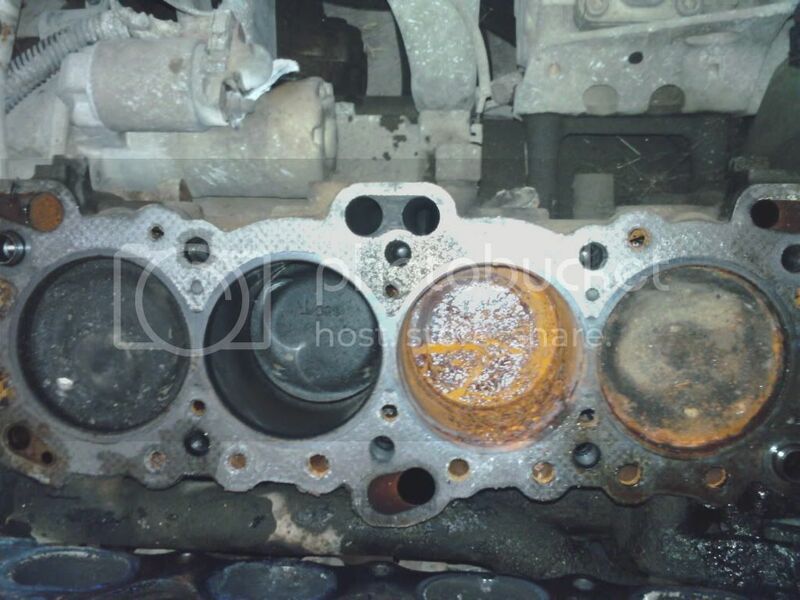 Are you honing the cylinder walls? yea going to give the block the works. Taking it to a machine shop or doing the block work yourself? machine shop, i don't have that kind of awesome stuff in my garage. Not many people do! Yeah I pretty much let the machine shop do all the work on my lower end and head. I think it's just easier that way. Thats the easiest route. Cheapest is to do things yourself but its a pain depending on what u want done. Im undecided on whether or not to go to a machine shop. Im strapped for cash but Id be taking a huge risk doing it myself. Looks like u got a good starter car though. GL with it. 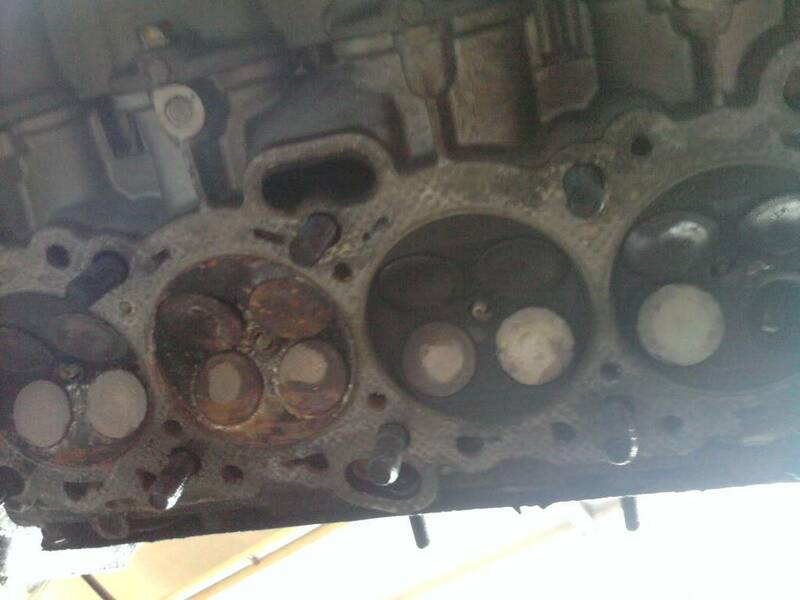 @ 91gsx - If I was rebuilding a 21-year-old car I would at least take the block in to check the cylinders for concentricity and the head for warpage. Just my $.02. yep thats my plan, i have another head already lined up, not using the one on it. 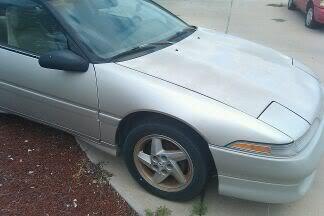 think its time to possibly hit some junk yards and see what i can scrounge from old DSM's. 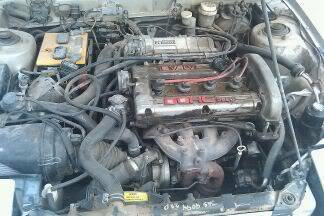 Shake_Zulla wrote: @ 91gsx - If I was rebuilding a 21-year-old car I would at least take the block in to check the cylinders for concentricity and the head for warpage. Just my $.02. I didnt but im cheap like that. I did check all the measurements i could. Checked out great like the ol' 4g63 should. Haha AJ. I'm a little OCD about stuff like that... What keeps me from sleeping at night is oblong cylinders and leaky head gaskets. tonite i ordered the balance shaft elim kit, rod bearings and arp rod bolts, so fingers crossed get word on the rest of the parts i have been trying to get by tomm. Man this is going to be awesome to watch you progress with this build. yep! and thats mostly thanks to you A.J. Glad we could help eachother. You are going to do great things with your dsm! She definitely needs some loving lol. sorry guys been a while....i pretty much got all my lower end stuff in. just havent had time to bring the car home and get started..but after i get back from a work trip i should be able to get back on track! Nice cant wait to see more into it i own a Evo VIII and she's giving me hell right now but soon enough i'll be doing a build thread also!! well my plane broke and we came back, so i guess its time to get started back on her! !